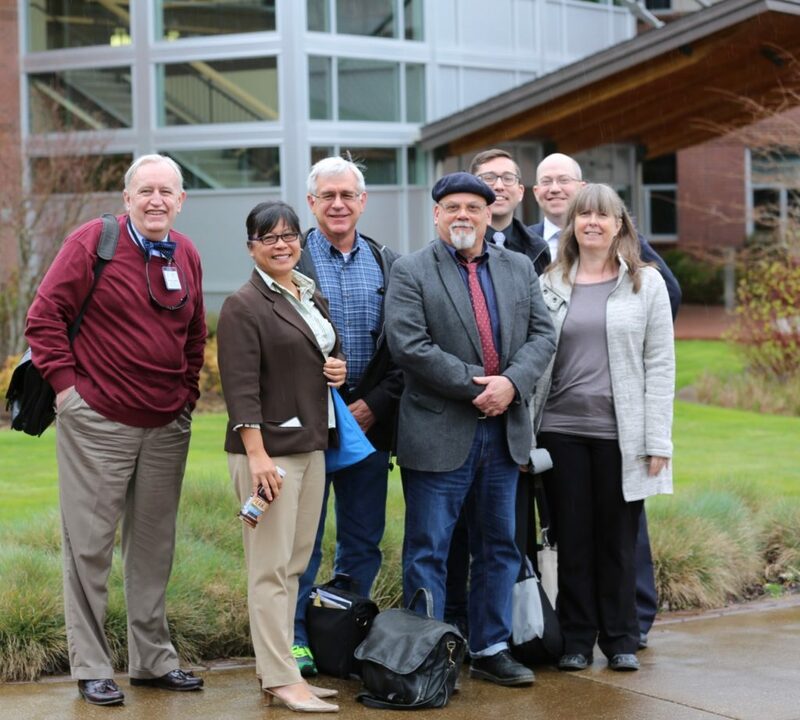 The Northwest Commission on Colleges and Universities team, photographed during their visit to OCCC’s Central County Campus in Newport, in April 2018. Oregon Coast Community College (OCCC) delivers college credit instruction, certificates and degrees through its Inter-Governmental Agreement with Portland Community College (PCC). PCC is accredited through the Northwest Commission on Colleges and Universities (NWCCU). The Northwest Commission on Colleges and Universities is a regional post-secondary accrediting agency recognized by the U.S. Department of Education. Credits, certificates and degrees earned at OCCC appear on PCC transcripts and are transferable to other institutions, subject to the specific policies of the receiving institutions. Oregon Coast Community College has been granted Candidacy status, the final stage prior to independent regional accreditation. The announcement was made Thursday, July 26, by Sonny Ramaswamy, President of the Northwest Commission on Colleges and Universities (NWCCU). Regional accreditation provides students with access to federal financial aid, and also ensures that credits earned are transferable. Currently, OCCC programs and services are accredited through an agreement with Portland Community College. 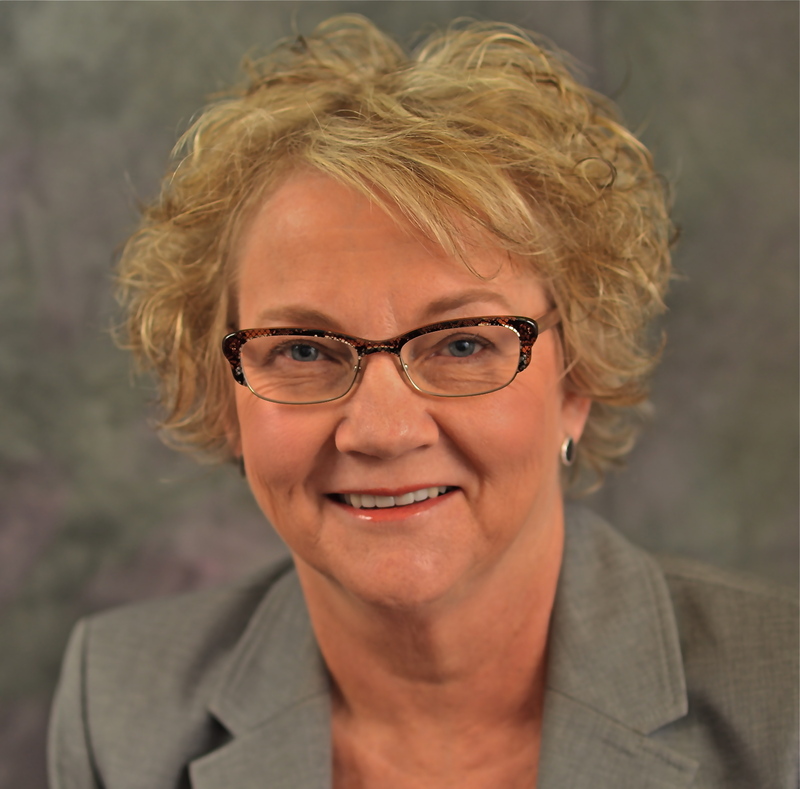 OCCC President Birgitte Ryslinge, Dean of Academics and Workforce Daniel Lara, and Dean of Students Cindy Carlson attended the June meeting of the NWCCU and addressed the commission. More than two years earlier, on January 8, 2016, Oregon Coast Community College was granted Applicant status as a Candidate for Accreditation from the Northwest Commission on Colleges and Universities (NWCCU). Applicant is an affiliate status indicating that an institution appears to meet the Commission’s conditions of eligibility and that its Application for Consideration has been accepted. Recognition as an Applicant neither implies nor ensures an institution will attain Candidate or Accredited status with the Commission. OCCC is now engaged in its final phase towards accreditation, having successfully completed its self-evaluation to apply for initial Candidacy.The College’s self-study report was filed with NWCCU in February of 2018. An NWCCU evaluation visit took place April 9 to 11, 2018. As noted above, the NWCCU granted the College Candidate Status in July, 2018. The links below will be updated to reflect ongoing progress.